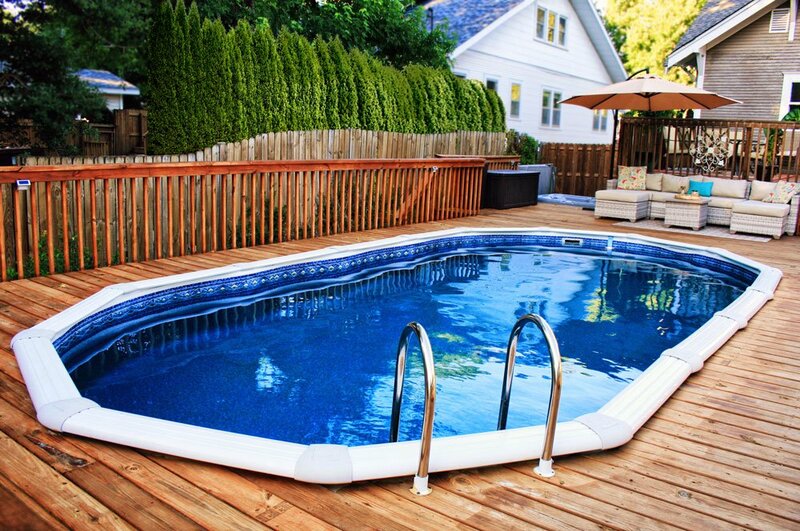 With a pump timer, you can take control of your pool’s operations and set them to run at certain times. With more advanced pump timers, you can even control the lights and sanitation with the use of remote controls or even your phone or computer! There are two main types of pool timers and these are Digital and Mechanical. Mechanical timers are typically used simply for a pump and heater whereas digital is used as an all purpose controller. Having a pool pump timer can extend the life of your pool, pump, other equipment as well as reduce energy costs. Perhaps the most popular brand of pump timer is Intermatic. 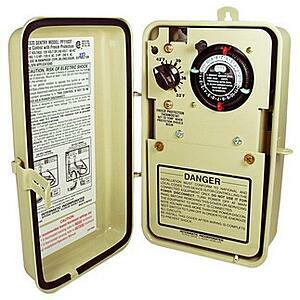 They offer both types of timers ranging from basic to advanced. With a basic pump timer you set ‘pegs’ that specify the start and stop time as well as whether you want something to operate daily or weekly. The next most popular would be the control center system that comes with the Hayward Aqua Rite Plus Salt System. This system in its most basic setup has the ability to control your pump, heater, automatic cleaner, solar panels, salt system, and lights. 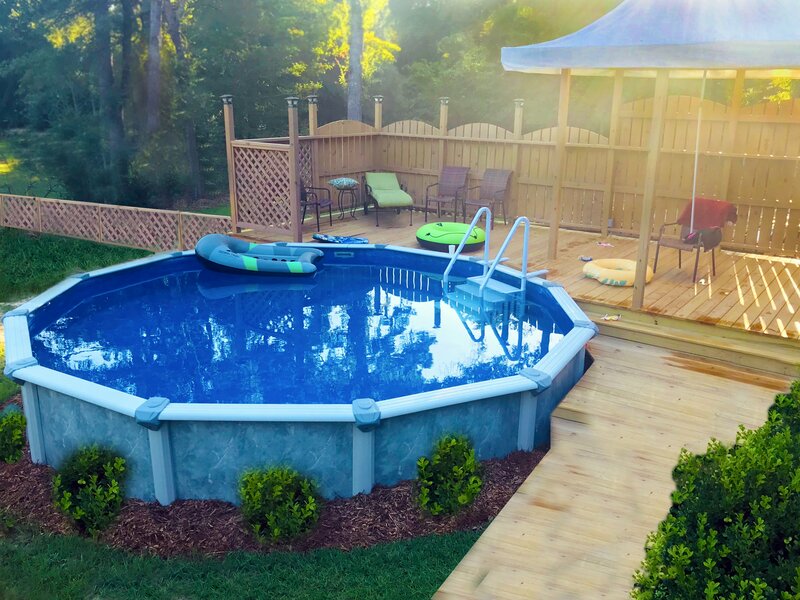 There are also additions to this system that allow you to add multiple remote controls, automatically dispense chemicals in your pool to balance levels and sanitize, and 3-way valve actuators/controls allowing you to remotely control water features. A nice feature most pump timers offer is freeze protection. This is a feature that causes the pump to turn on when the temperature gets too cold, keeping the pump from freezing and preventing damage. There are many other brands of timers each operating just a little differently than the next but most will have features similar to those listed above. It can be a huge inconvenience to go outside and turn your pump on and off every day or to go to a breaker box to flip on the lights for a night swim. So what’s stopping you from installing a pump timer or full control system and saving yourself some money and hassle? reach out to our team today if you have additional questions on these handy-dandy features!